The Black and White Affair 2018 RSVP Today! 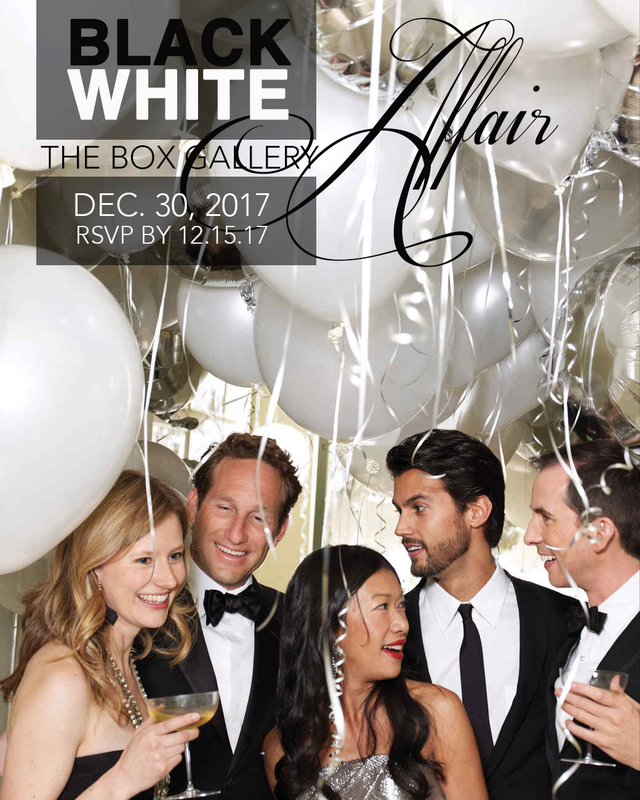 December 30, 2017 | 7 p.m.
Ring in The New Year Early At The Box Gallery's 6th Annual Black and White Affair on December 30, 2017 at 7 p.m.
Join the facebook event to receive updates on the call! The Box Gallery calls for work in all media and art projects to be realized during February 2018. The call is open to all Florida artists. Individual artworks in all media will be considered including collaborations, Performance, music, and time based media. All work must be gallery ready. * engage with people, communities or institutions in West Palm Beach in creation of the work and includes “I Love West Palm Beach” in some manner. * use media / digital technology in an inventive, collaborative way. * Stickers, Posters, Graphic works that can be easily reproduced. 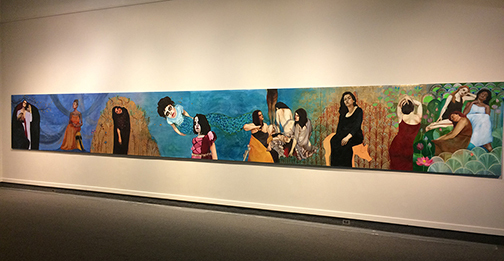 The main focus of the exhibition is on individual and collaborative art in all media. We especially welcome proposals that are multidisciplinary and combine practices of visual, sound or performing arts. 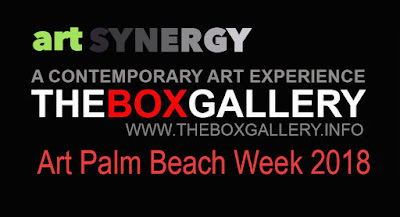 The location for most of the projects are to be produced and installed at The Box Gallery in West Palm Beach ( if needed we will make every effort to secure other location for site specific work). Although professionally framed and presentation of proposal must be made available for exhibition at The Box Gallery. Deadline for proposals: Submit your proposal via by January 20, 2018. Notification: All applicants will be notified on the decisions by January 25, 2018. As the two art fairs, Art Palm Beach and The Palm Beach Modern + Contemporary, return to Palm Beach two more surprises await collectors and art patrons visiting West Palm Beach. The Box Gallery will be presenting the monumental "Ars Musae:The Odyssey Frieze" by Marzia Ellero Ransom January 13, 2018. Marzia Ellero Ransom is a Renaissance artist. Her work spans from painting and photography, to sculpture and video installations. Marzia also teaches several disciplines at the University of West Florida and Pensacola State College in Pensacola, FL. 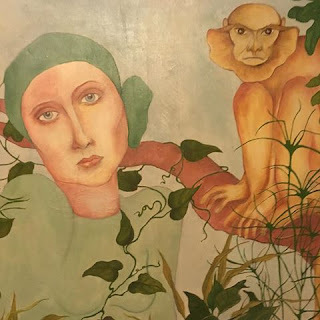 Ransom, who was born in Italy, earned her first degree in graphic design and photography then received a Bachelor of Fine Arts degree in studio art from UWF. After earning a master’s degree in painting and photography at the Massachusetts College of Art and Design, she moved back to Pensacola and is now an instructor in the CFPA. Her resume grew even more when she was chosen to be the resident artist this year. 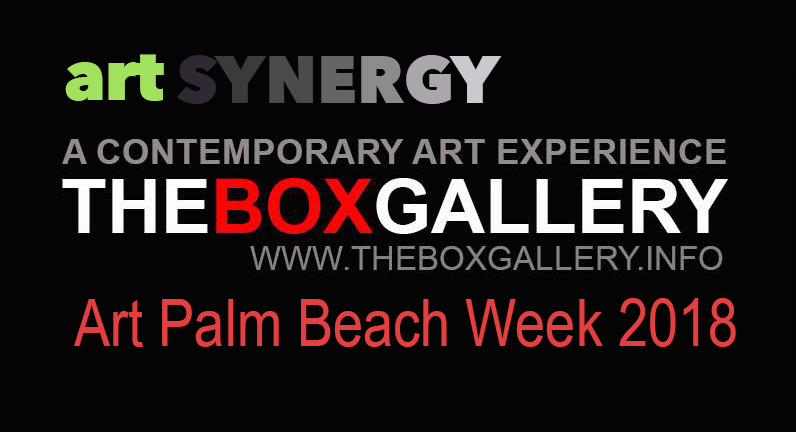 Artist Run Space, The Box Gallery brings the best 3 To see in Palm Beach. "Ars Musae:The Odyssey Frieze" by Marzia Ellero Ransom "
West Palm Beach- If you're thinking you have seen it all this month during Art Basel in Miami, The Box Gallery has a few surprises starting on December 30th and continuing through Palm Beach Art Week. 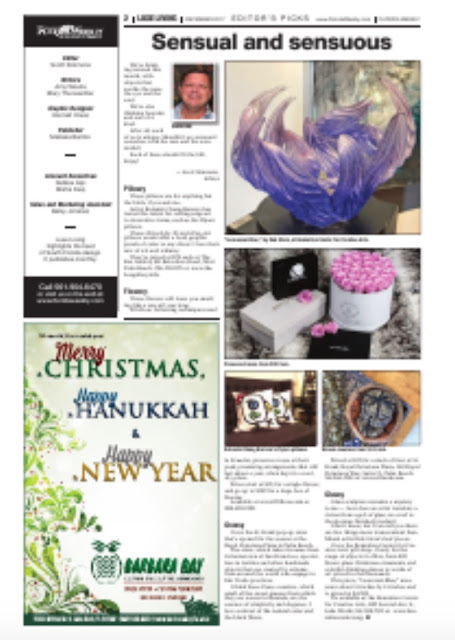 Artist Rolando Chang Barrero, who owner and operates The Box Gallery will present the best 3 to see exhibitions: the Churchill Rifenberg Exhibition opens on December 3O, 2017 at 7 p.m. during artist's annual pre-new year's eve celebration, the 6th Annual Black and White Affair which will be held this year at The Box Gallery located at 811 Belvedere Road, at the Heat of the West Palm Beach Cultural Corridor. Rifenberg who has traveled the world brings the magic and allure to his travels to life in his spectacular compositions that unite collage with his expertise in drawing and painting. 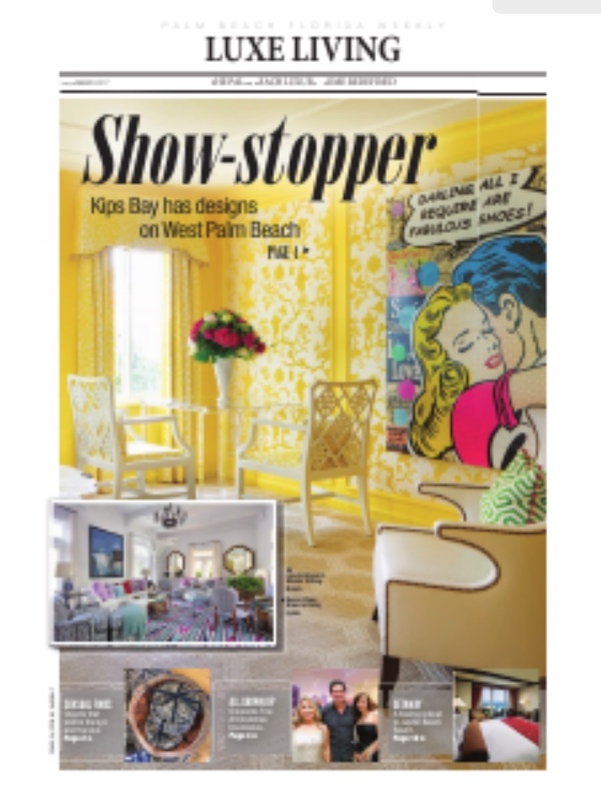 As the two art fairs, Art Palm Beach and The Palm Beach Modern + Contemporary, return to Palm Beach two more surprises await collectors and art patrons visiting West Palm Beach. The Box Gallery will be presenting the monumental "Ars Musae:The Odyssey Frieze" by Marzia Ellero Ransom along and the Tomata du Plenty: Coast to Coast Exhibition and Panel discussion on January 13, 2018. 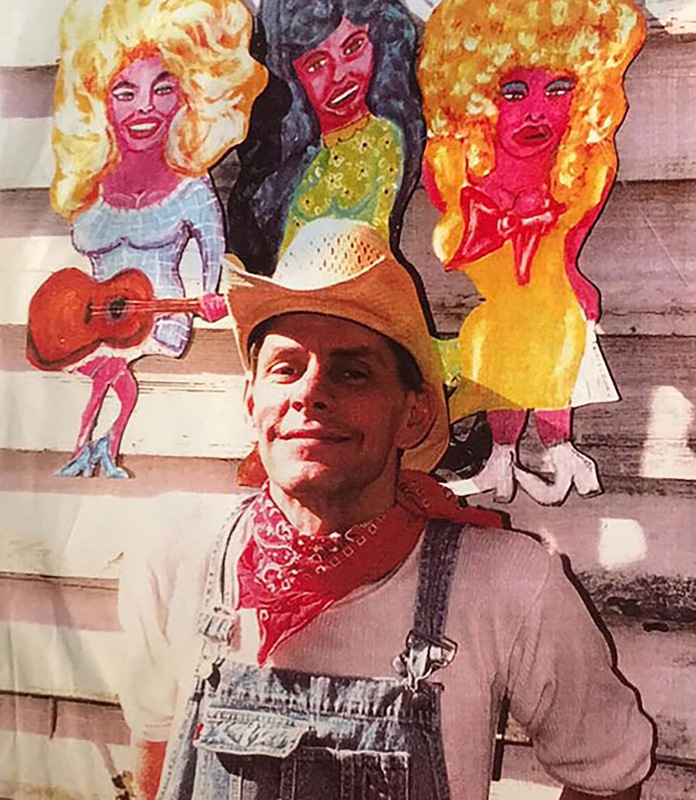 The Box Gallery will be host of the second of a three state tour, Tomata du Plenty Coast to Coast organized by Sandra Schulman and Carlos Iglesias of Los Angeles honoring the life and contributions of the enigmatic Tomata du plenty a one time runaway turned Cockette, Screamer comic queer performance Icon and visual artist. Panel Discussion with Sandra Schulman, Carlos Iglesias, JC Carroll, Rolando Chang Barrero, and Carlos Alves. The colorful coast-to-coast life of Tomatâ du Plenty has been getting renewed attention lately with the production of a feature length documentary. Tomatâ—his real name David Xavier Harrigan (May 28, 1948 – August 21, 2000)—received much attention 1970s as the lead singer of the infamous punk band The Screamers, who made heads roll with their unusual no-guitar band and vivid logo of a screaming man with spiky hair by Gary Panter. Fe moved to South Miami Beach in the early 1990s, drawn by the lure of cheap rents, oceanfront apartments and a thriving art community. the eye and the soul. We’re also thinking bespoke and one of a kind. After all, each of us is unique. Shouldn’t we surround ourselves with the rare and the wonderful? Each of these should fit the bill. Enjoy! These pillows are for anything but the birds, if you ask me. 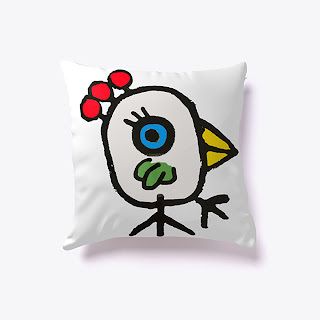 Artist Rolando Chang Barrero has turned his talent for cutting-edge art to decorative items, such as his Pajaro pillows. These 20-inch by 20-inch Pop Art pillows would offer a bold, graphic punch of color to any décor. I love their mix of wit and whimsy. They’re priced at $70 each at The Box Gallery, 811 Belvedere Road, West Palm Beach. 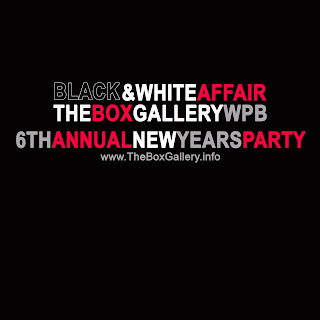 786-521-1199 or www.theboxgallery. info. December 30, 2017 | 7p.m.